Well, I am proud to say I survived my first week of school! I am now officially into my second week and we are having a blast! I just wanted to drop by and share with you how I completely overhauled my classroom library. 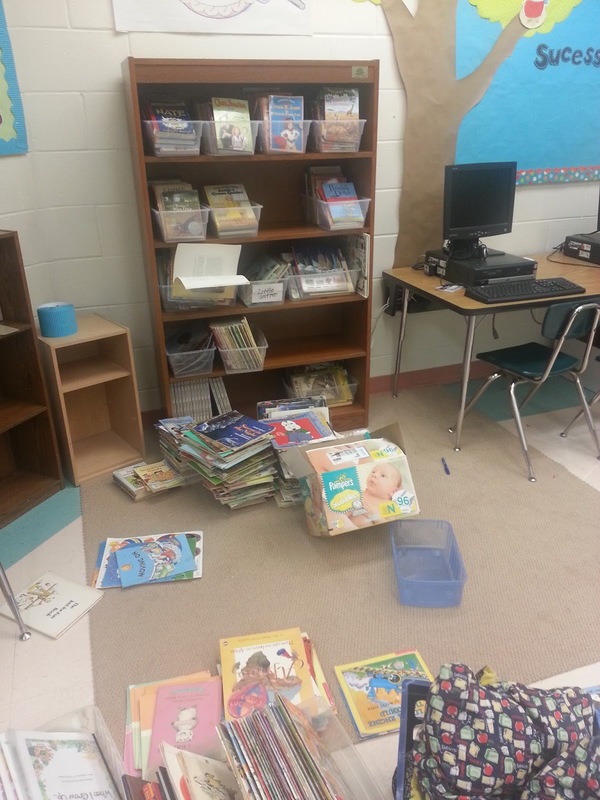 Yeah… my classroom library was a disgrace! It didn’t matter how many times I organized and reorganized (and reorganized…), it always seemed to end up like this… A MESS! The kids *ACTUALLY* make the conscious effort to put the books back where they found them! Ok… here’s what I did! 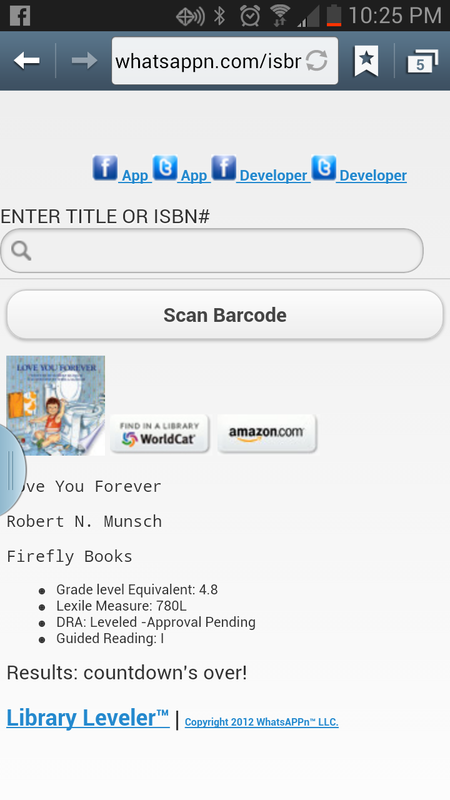 Now to help my kiddos find books that are their levels, I used the app, “Library Leveler”. 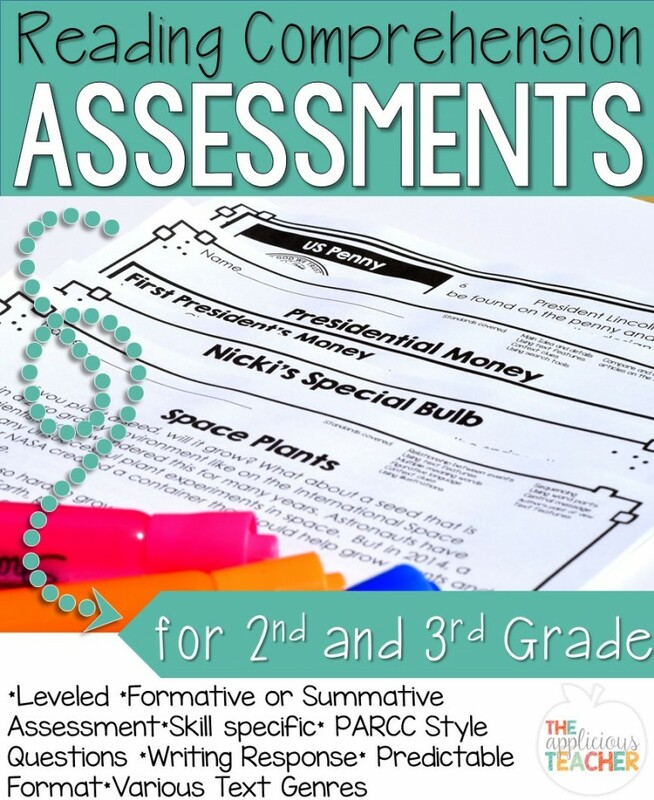 it retrieved the grade level equivalent, lexile, and the reading level. 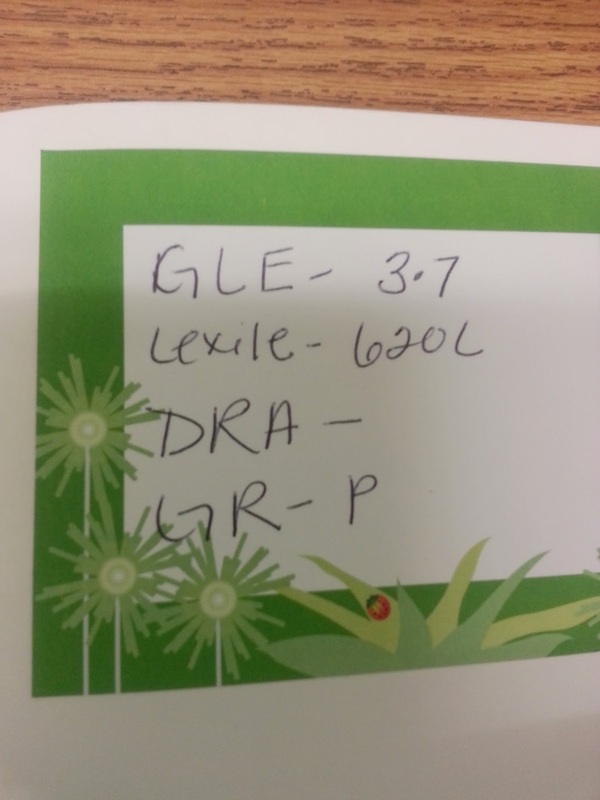 A few books even had a DRA level attached! and stuck it to the inside of the back cover. 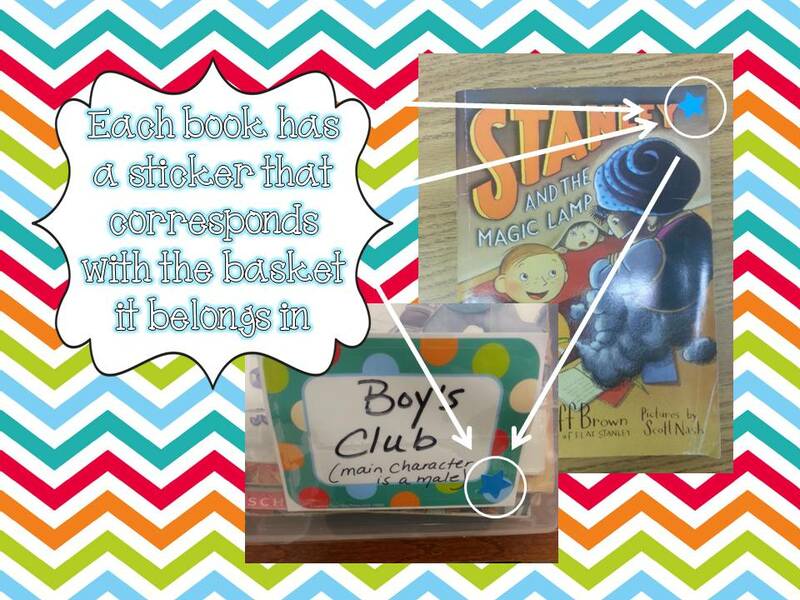 Now my second graders know EXACTLY where their book goes when they are done with it! PTL! Leigh, I could just give you the biggest hug right now for sharing that leveling app. Thanks for sending me to this post. Super helpful.